There are times when you may need to upgrade aspects of your Dedicated Server, but you don't need the entire server upgraded. We understand this necessity and have provided you a way of adding additional RAM and Hard Drives to upgrade those specific aspects of your server. 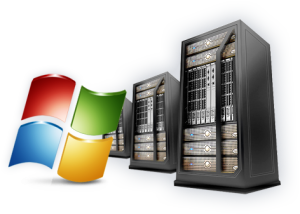 All Windows Servers are provided with Windows Server 2008 R2 Standard Edition. Windows Server 2008 R1 Standard Edition is available upon request. Windows Server 2003 is no longer supported by us due to security reasons. * - Features available upon request with free installation. License is not provided. ** - Requires a one-time installation fee. License is not provided.